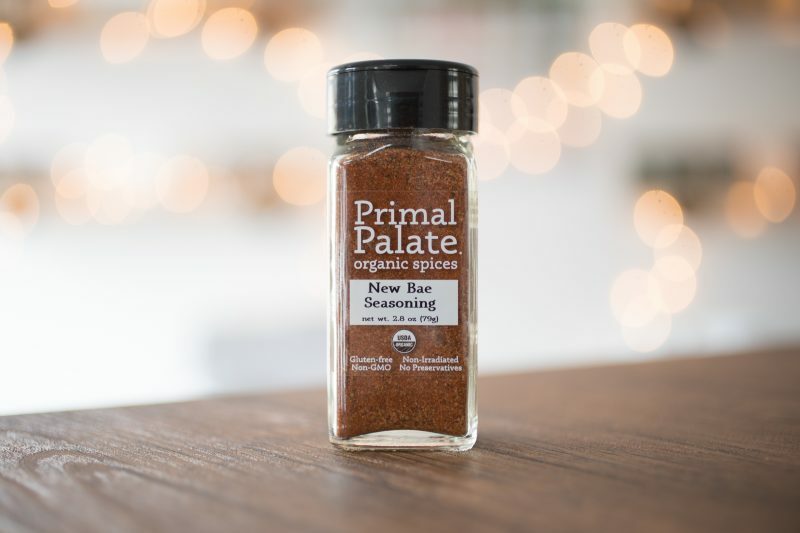 When we started Primal Palate Organic Spices, our goal was to help make healthy cooking easier for everyone. We wanted to create a product that would eliminate the stress and effort of bringing healthy meals to the table. We are always striving to offer organic, healthy options for our audience, and provide full transparency with ingredients, so that you as the consumer would be able to know exactly what’s fueling your body. With that in mind, we need to be transparent with you on a different matter. 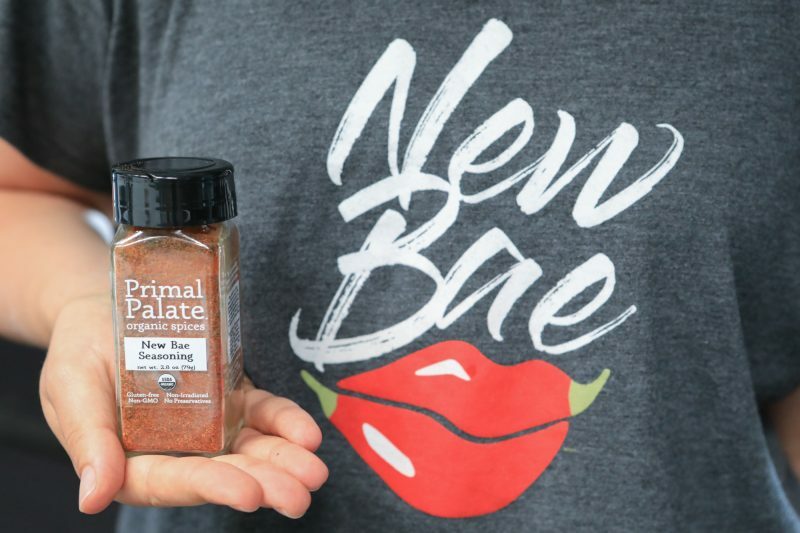 McCormick has filed a trademark lawsuit against Primal Palate for our New Bae Seasoning. Our blend is of course a nod to Old Bay, since we are always striving to offer organic, healthy options for our audience, and provide full transparency with ingredients. We do not see any merit to their claims, as we feel like it’s far from likely to confuse customers, and our blends are also very, very different. In fact, the way we named it was meant to differentiate it, not to mention we don’t even know what the ingredients are in Old Bay. We have reached out to McCormick multiple times to try to work together without lawyers, which they have rejected.We’re going to stand by our right to market this organic blend, and continue to offer all of you healthy, organic, flavorful spice blends. 2. Be an educated consumer. Demand ingredient transparency in the products you purchase. Fuel your body with high quality, fresh and organic ingredients. 3. Stay informed, check back as we continue to update this page with any developments. We’re proud to stand behind our line of organic spices, proudly saying: These are the highest quality spices available. Period. Our spices are certified USDA-Organic, Whole30 Approved (except for Gingersnap), Certified Gluten-Free, Kosher, Non-GMO, and Non-Irradiated. In other words, they are un-messed-around-with, and just as nature intended!